Why have a Photo Booth, when you can have a ‘Fun-Studio’ for your wedding or special event! 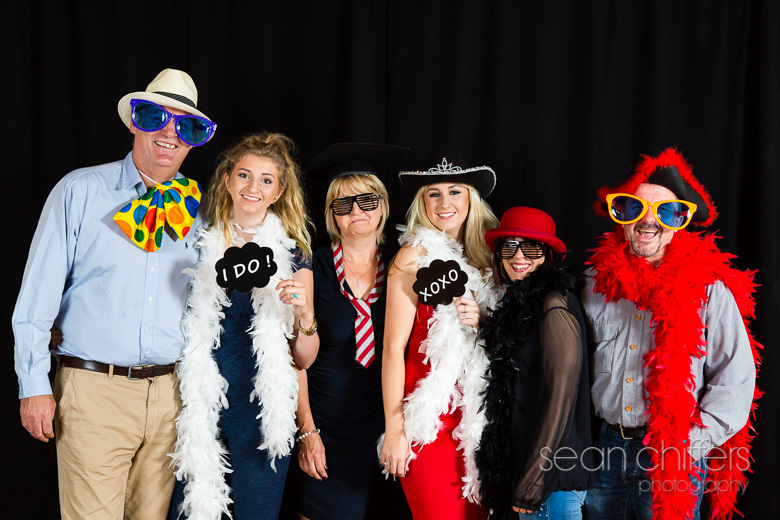 If you are looking to capture those funny and spontaneous moments from your event, then Sean Chiffers Photography now offers a ‘Fun-Studio’ for your guests to enjoy! Don’t be restricted by the spacial limitations of a photo booth, as I now offer a ‘pop-up studio’ where you and a group of friends/family can gather together with an assortment of fancy dress props and strike a pose! I will be on hand to capture all the images and offer an online secure gallery for your guests to view the images within 4 days of your event. Images can be purchased online via your private gallery (print or digital copies) – the choice is up to you. A copy of ALL images for the Bride & Groom are included.